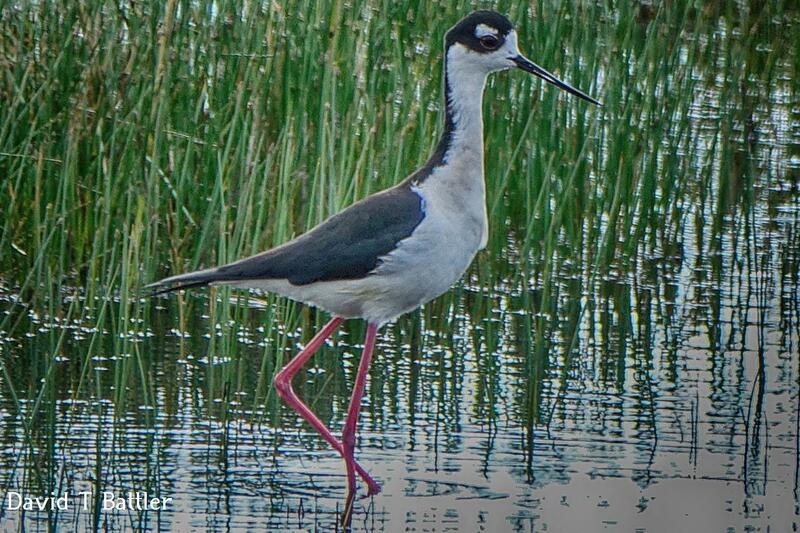 The name of this bird is Black Necked Stilt! Quite fitting I would say. He just barged in on the scene while I was photographing some duck action in a local wet land area near my place. The "Duck Action" I was talking about. 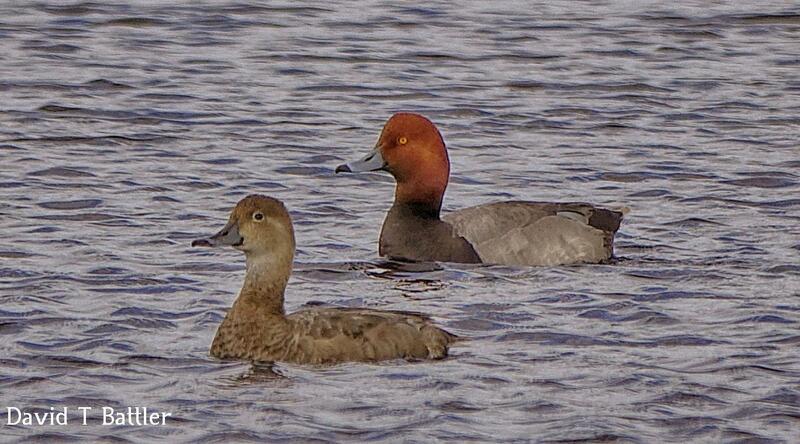 The name of this duck/s is Red head Duck. A perfect pair! Male & female!